Explore on your own or join us on a trip or go with tour operators. We got you covered either way! 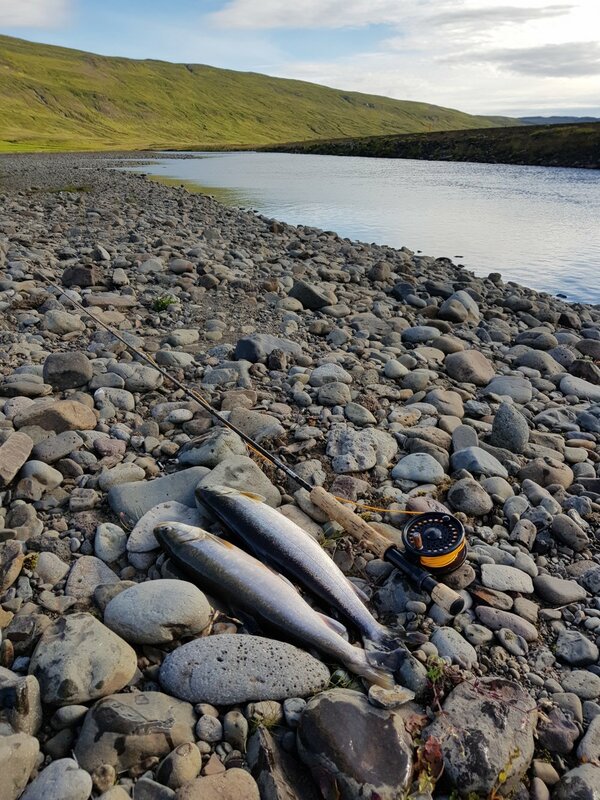 As a service to our guests we offer bike trips, fishing and ski trips with us as private guides at reasonable prices because we enjoy it so much and want to help our guests enjoy Iceland! See further below on this page some examples. If you are looking for something not listed here below please just send us an email on kaffi@laekur.is and we can either offer it to you or give you advice on how to proceed. Please also look at our travel advice and list of recommended tour operators. If you have any questions about when to visit, what to wear, where to go, what are the dangers, how to drive, etc - we have written our own travel advice and guide for you! Please click here for further information. Below table lists all the main trips that our guests have shown interest in. Here are our recommended guides and in some cases we might be able to go with you also or you can do it on your own. See further below on this page some examples of the tours that we offer our guests. Northern lights (aurora borealis) Reykjavík Excursions You can walk to the ocean from our place and take right turn for a good viewpoint. Also Grótta on the other side of the city is popular. 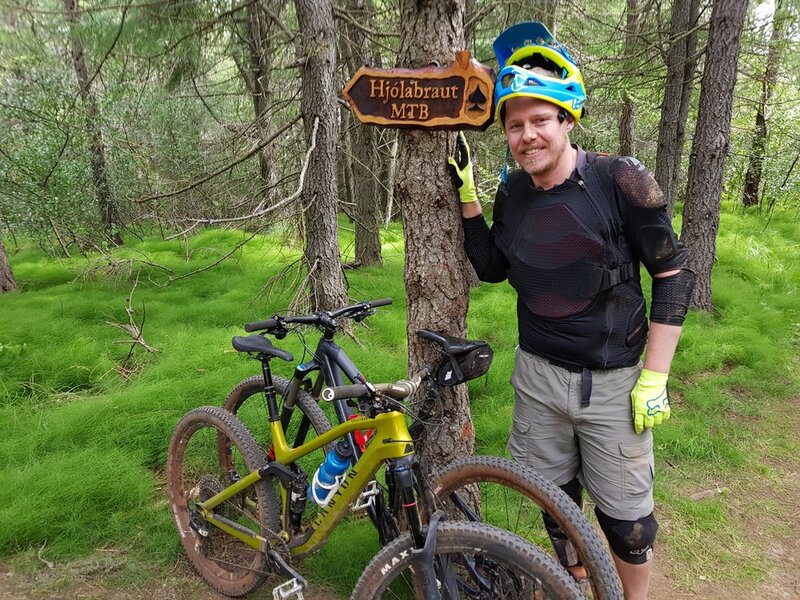 Join us on a mountain bike trip. We will take you in or around Reykjavík or further into countryside depending on your time and budget. Prices starting from 25.000 kr. Contact us on kaffi@laekur.is for further information :) If we are not available for your schedule we can get you in contact with recommended guides. Mountain biking is possible from March to November and is the perfect way to see the nature of Iceland. 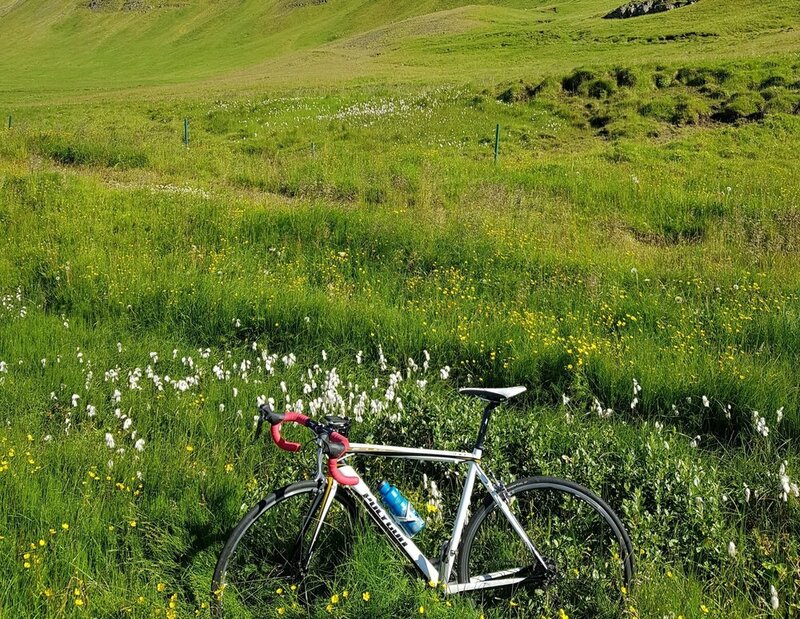 We visit beautiful places and can see much more on bike compared to when hiking. Join us on a road bike trip. We will take you in or around Reykjavík or further into countryside depending on your time and budget. Prices starting from 10.000 kr. Contact us on kaffi@laekur.is for further information :) If we are not available for your schedule we can get you in contact with recommended guides. There are plenty of routes in and around Reykjavík we can do. Join us on a fly fishing trip. We will take you in or around Reykjavík or further into countryside depending on your time and budget. Prices starting from 25.000 kr. Contact us on kaffi@laekur.is for further information :) If we are not available for your schedule we can get you in contact with recommended guides. Fresh water fishing season is from April to October. Brown trout and arctic char is caught in any of those months, salmon is from June onwards. The best months are from June to August. We can fish all over the country and we have decades of experience in this for beginners and more experienced guests. Join us on a ski trip. We will take you in or around Reykjavík or further into countryside depending on your time and budget. Prices starting from 25.000 kr. Contact us on kaffi@laekur.is for further information :) If we are not available for your schedule we can get you in contact with recommended guides. 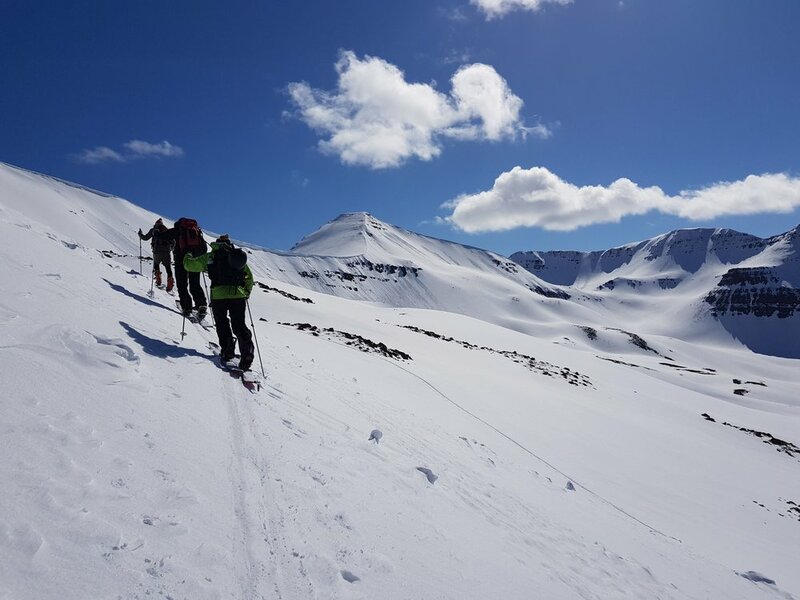 We can ski all year around in Iceland but the best period is from January to May. 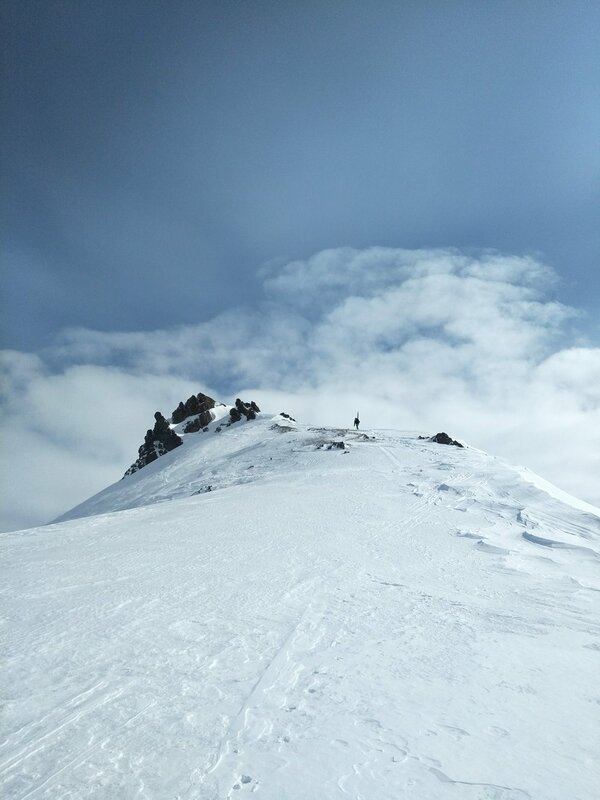 There are small ski resorts with lifts all around the country, but more interesting are the ski touring and free riding trips.